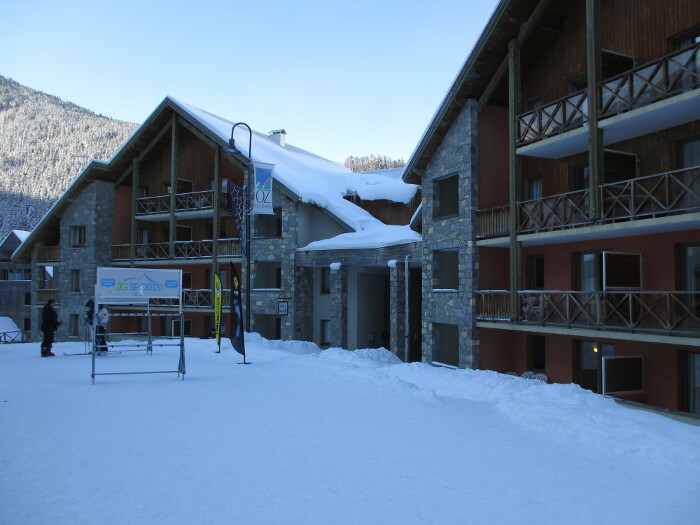 For the week in Alpe d’Huez we will be staying at Couleurs Soleil residence in the village of Oz-en-Oisans. 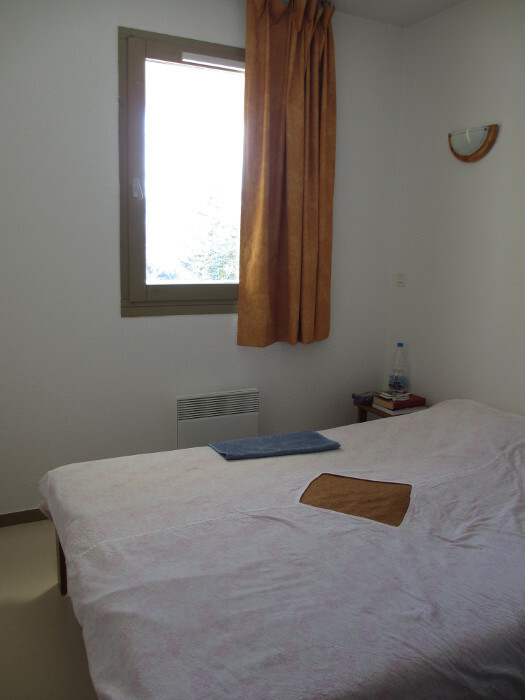 The residence offers simply furnished small apartments and studios. 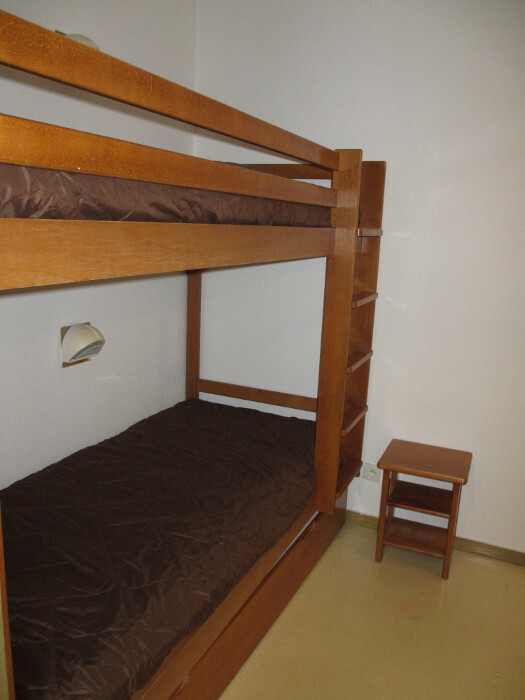 In most of the apartments you should expect sleeping facilities like single beds, double beds, bunk beds and sofa beds. 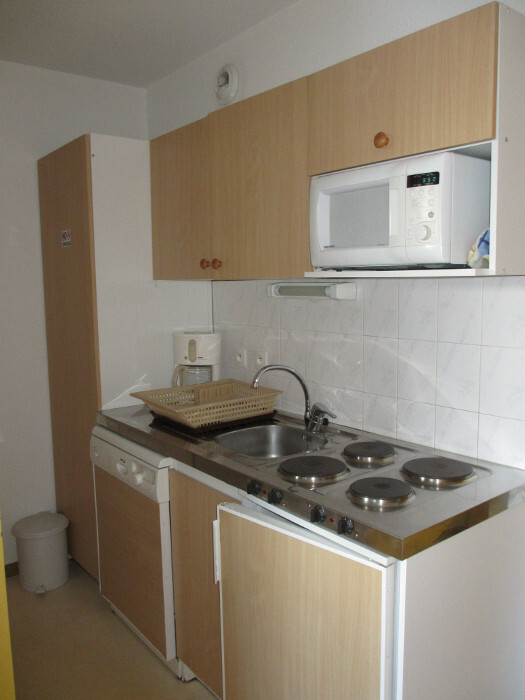 Every apartment and sudio is having a fully equipped small kitchen corner. 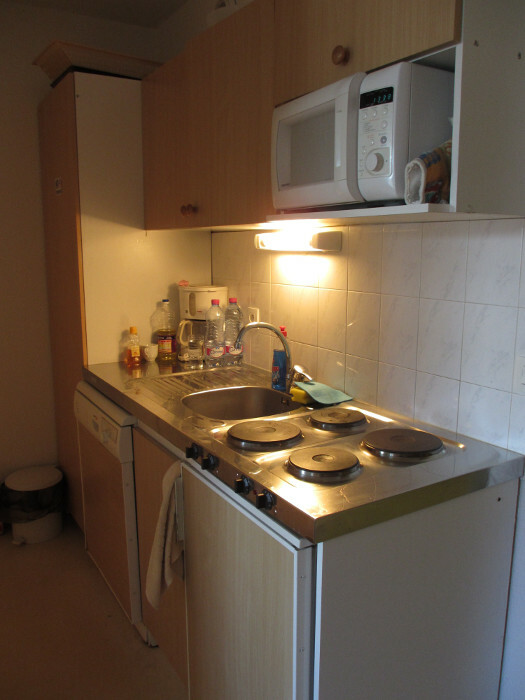 You can find all the needed kitchen devices (oven, fridge, microwave, dishwasher, etc) plus all the needed utensils. Bed linen and towels are not provided at the residence and you need to bring with you (or to buy at the reception). 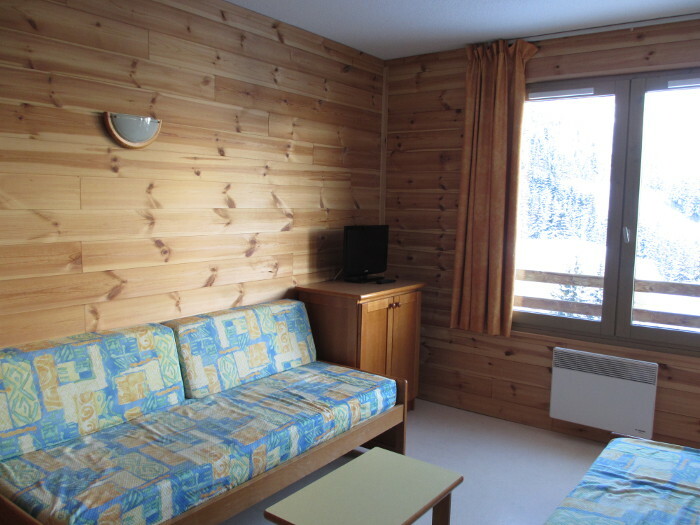 Couleurs Soleil residence is situated just 150 meters to the nearest ski runs and lifts. The village center with all bars, supermarkets, restaurants is just walking distance from the residence. Two of the main gondola lifts in Grandes Rousses ski area start from Oz-en-Oisans, which give you easy access to the whole ski area. 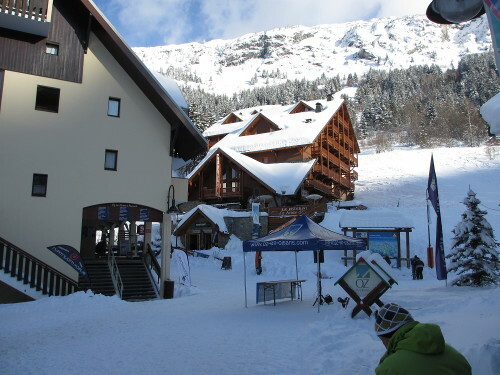 Both the gondola lifts are just 5 mins walk from the residence. Balconies are not guaranteed in every apartment. The sleeping corners are usually separated from the rest of the rooms with a sliding wall or door. 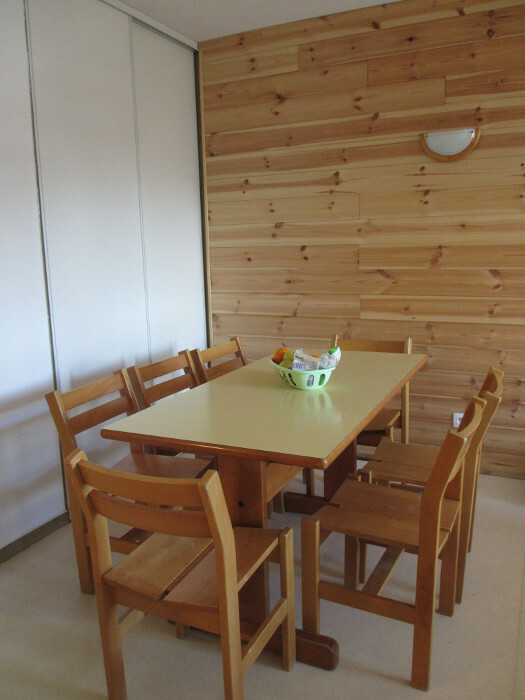 The small kitchen is equipped with microwave/grill oven, refrigerator, dishwasher, utensils. Balconies are not guaranteed in every apartment. Balconies are not guaranteed in every studio. 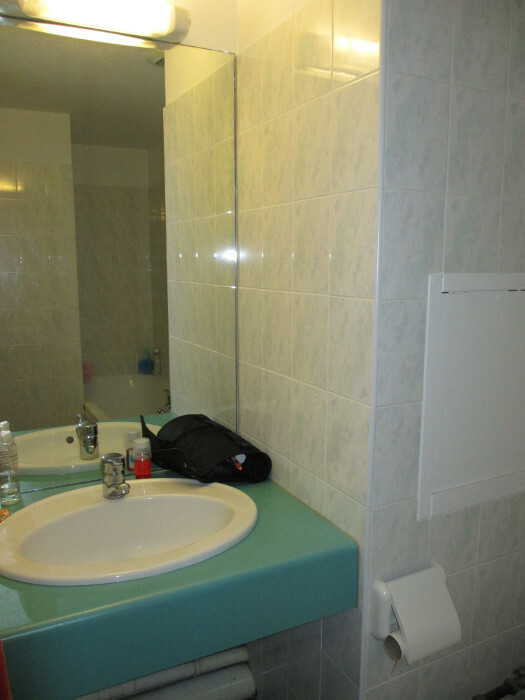 All the apartments are having vacuum cleaners and other cleaning facilities and at the end of the stay the tourists are expected to clean after themselves. There is also a cleaning tax payable on site if you are not willing to clean before checkout. The tourists are expected to treat the furniture and the equipment responsible and all the damages and losses are being fined. Couleurs Soleil residence offers free Internet access at the lobby, TV is every apartment/studio and free outdoor parking. 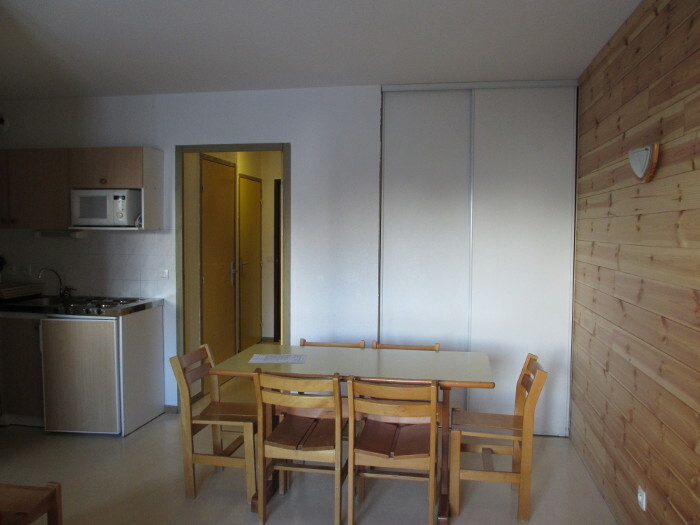 Close to the residence you can use swimming pool and sauna, at an extra charge.